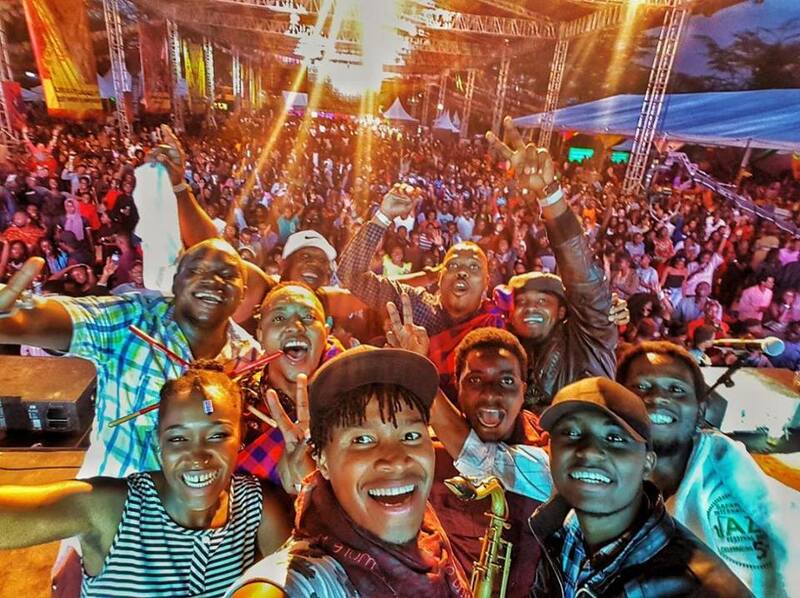 Standard Bank Joy of Jazz Festival 2018 – Nairobi Horns road to Joburg! I am a sucker for good music. It is not news anyway. I have a ritual every beginning of the week, I check out jazz festivals line ups and keep up with the artist who are traveling. I recall this particular cold Monday morning as I was having my morning tea; as I was listening to the soothing sound of music, I bumped into the Joy of Jazz lineup. Let’s pause here! (Which I actually did), I went through a moment, then did a “yaaaaay!” I was in so much awe to see the incredible line up of phenomenal musicians, but what made my heart leap with joy was the seeing Nairobi Horns on the list. Standard Bank Joy of Jazz unveiling of the 2018 Festival line-up was not just a big deal for Nairobi Horns Project. It was momentous for the #SafaricomJazz Music fraternity. 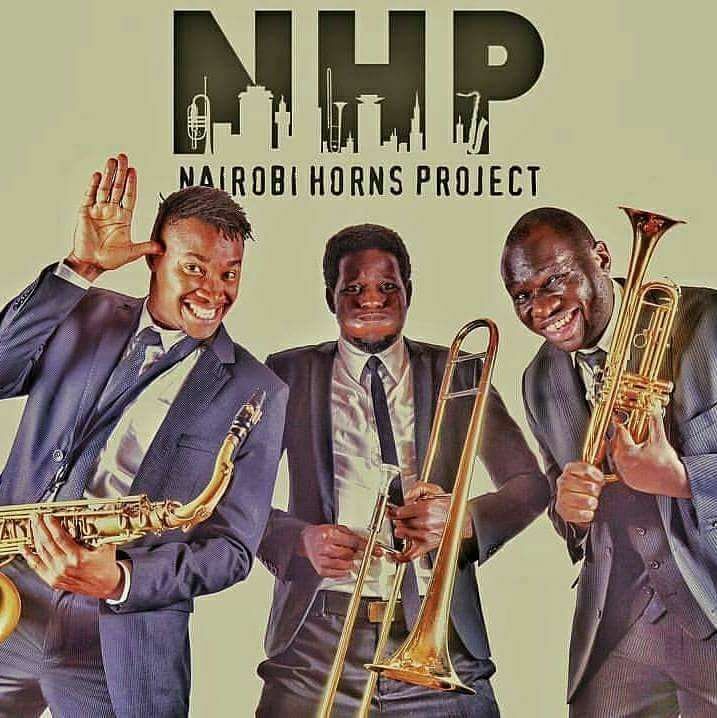 As Nairobi Horns Project, were the 2016/2017 Kenyan band at the #SafaricomJazz International Festival. It’s through this festival we have encountered new bands being unveiled and how #SafaricomJazz has over the last 5 years leveled up the game for many Kenyan bands. In recent times, there’s an increasingly concerted effort to book acts beyond the jazz scope, to fully capture how jazz music has influenced artists of all genres, both young and old. For the last couple of 20 years, the Standard Bank Joy of Jazz has made a name for itself through stellar jazz music. For its 21st anniversary in 2018, the international slate of this year’s artist from various countries features acts such as David Sanborn (USA), Joey DeFrancesco, Bokani Dyer & Ayanda Sikade (who were here for the 2016 #SafaricomJazz series), Oliver Mtukudzi, Femi Koya, The WonderfulWorld of Louis Armstrong Tribute All Star Band, Bilal, our Nairobi Favorites Nairobi Horns among other eclectic acts. In addition to this, I have been greatly privileged to have heard and enjoyed their music, gone to rehearsals with them, seen their creative process and most of all enjoyed their shows. With an avalanche of incredible musicians whilst at the SA stage, I assure you will find them enjoyable, just as we do here in the 254. I am happy to report that this music we call jazz is alive, and am excited to be there this year to take it all in. Nairobi Horns Project + Africa Plus; Luyanda Madope and Sphelelo Mazibuko during the Safaricom Jazz Festival, Jazz day celebrations – 2018.